Agraria Balsam Woven Crystal Perfume Candle, 7 oz. 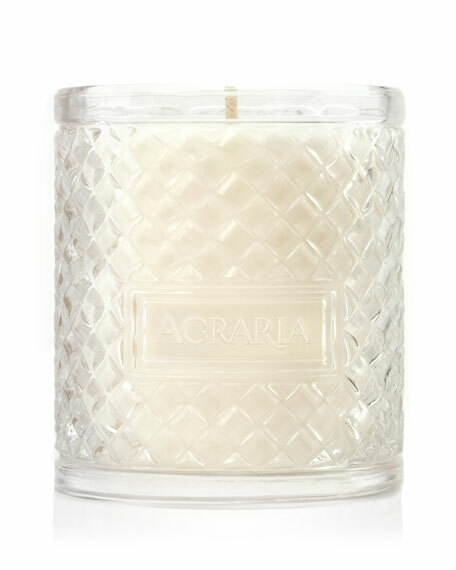 AgrariaBalsam Woven Crystal Perfume Candle, 7 oz. The Fragrance: Balsam is a refreshing and luscious marriage combining the essence of sweet balsam, California Redwood, a hint of French sage, and the bouquet of white flowers.